The Minister of Information and Culture, Alhaji Lai Mohammed has reacted to the decision of the founder of Synagogue Church of All Nations (SCOAN), Pastor T.B. Joshua to relocate from Nigeria to Israel over what the pastor described as hostile operating environment. The minister described the decision as very unfortunate. 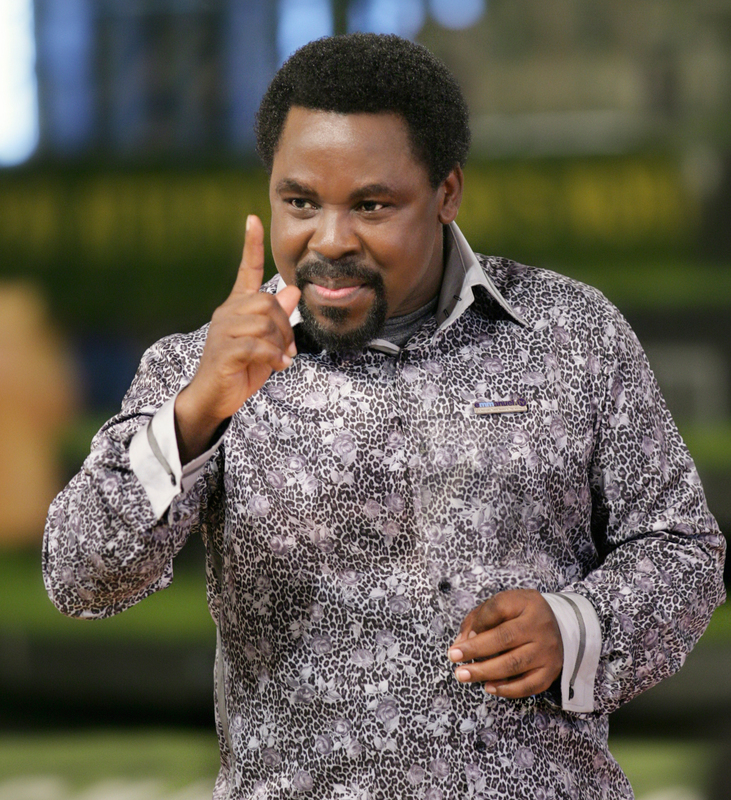 Speaking at his church service on Sunday April 30, 2017 Prophet Joshua disclosed his intention to leave Nigeria and relocate his ministry to the nation of Israel, where he recently held meetings with three prominent Israeli mayors of Jerusalem, Tiberias and the Jordan Valley. Pastor Joshua said Israel offered him both land and facilities in an area around the biblical site of the Sea of Galilee, to organise meetings for international pilgrims. “This is where my Father in Heaven came from – it’s non-negotiable,” Joshua explained. “It’s the best place for you to meet Prophet T.B. Joshua. After your healing, blessing and deliverance, you can move around all the spiritual monuments which will establish your faith,” he clarified. Joshua said his decision to leave was not connected to the “persecution” he endured during his ministry in Nigeria. He said the move would help people to “appreciate” what his ministry had been contributing to both the local economy and Nigeria’s international image. “This is the most persecuted ministry in the world. Who are the people persecuting the ministry? My people, Africa. That is why I chose to live a lonely life. I don’t go out. It has not been easy – because I don’t know who is a friend or who is an enemy. Anytime you pray, remember Africa in prayer. Many heroes and great people have been chased out of Africa. There are many geniuses in the Western world who are originally from Africa.” The cleric pointed to the example of heavyweight boxing champion Anthony Joshua who was allegedly turned down by Nigerian sporting authorities when he wanted to represent the country. “What happened to me from the beginning of my ministry is enough to chase me out of this country – but I am still in your midst, upon the persecution and hatred, I decided to follow the path of love. You show hatred; I show love. When I go for a revival, you will see the stadium full but I am not carried away by that. I leave where I’m celebrated to live where I’m persecuted. Where you are not celebrated is the best place to stay, to get strength,’ he added.